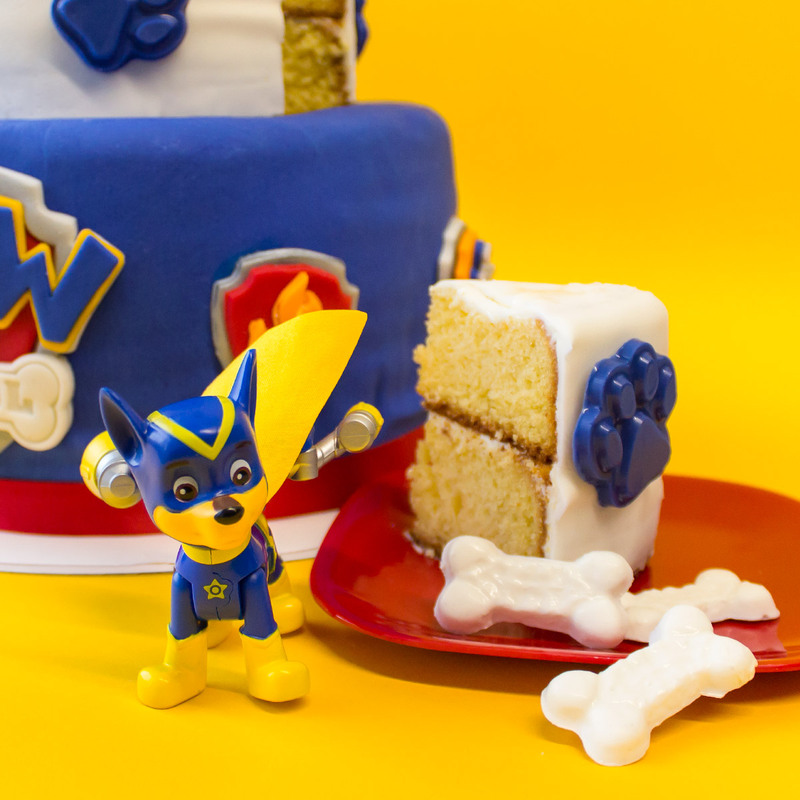 Save the day by topping your child's birthday cake with these Super Pups toys. 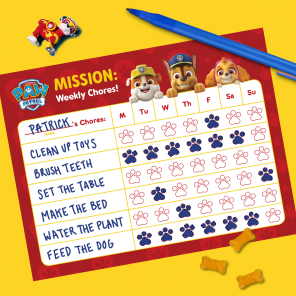 No job is too big, no pup is too small, especially with the help of the PAW Patrol Super Pups toys. 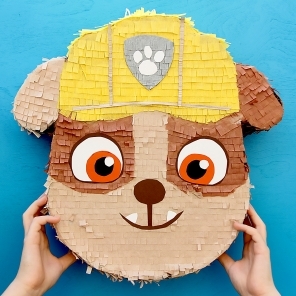 If you’re hoping to hack your preschooler’s PAW Patrol birthday party dessert, look no further. These heroic action figures take the cake! 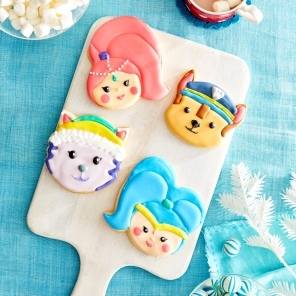 All you have to do is buy or make a cake with red, blue, and yellow frosting or fondant. 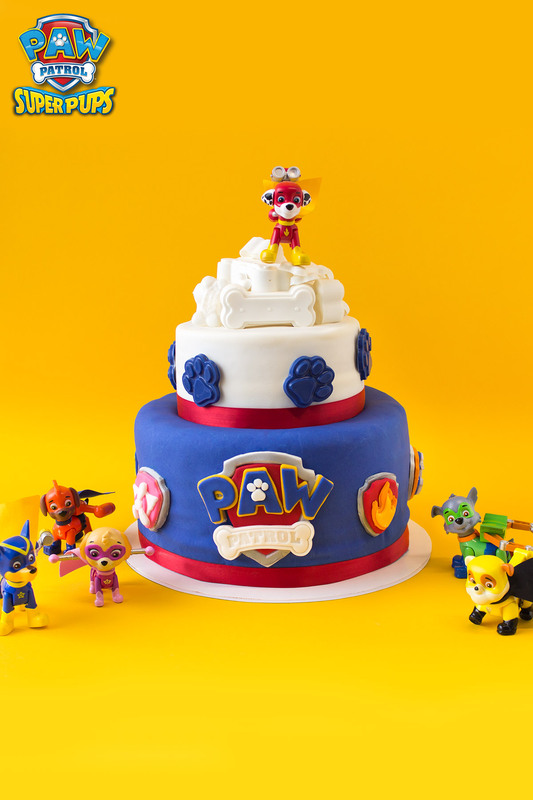 With their adorable masks and outfits, these small-but-mighty figurines make the perfect cake toppers and party-spread decorations. When cake time is over, rinse off the pups for some unstructured play time. 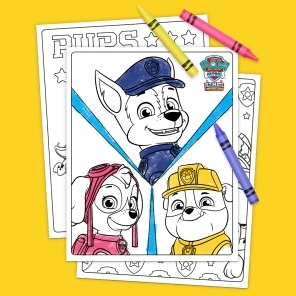 This simple trick does double-duty and is sure to earn you “super-parent” status. Plus, if you’re still on the hunt for great gift ideas, a sweet Super Pups plush would make the perfect present for your birthday pup!